**YES! 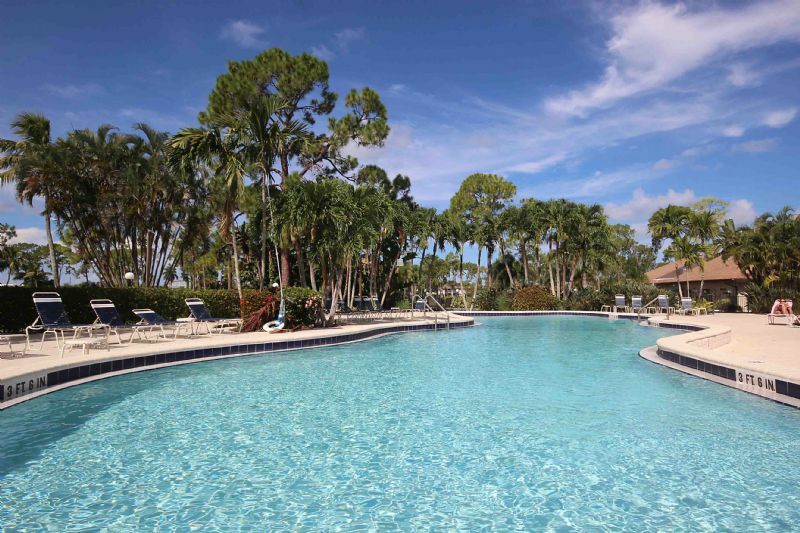 MARCH IS AVAILABLE* Welcome to the Glades Golf and Country Club, one of Naples most sought-after vacation communities. Conveniently located just minutes from the world-class shops and restaurants of downtown 5th Avenue South, this newly updated 2 bedroom 2 bathroom corner unit is on the first floor for easy access. The kitchen features modern appliances, granite counters and is fully equipped with all kitchenware. The master bedroom suite offers a queen bed and full bathroom with step-in shower. The guest bedroom has a queen bed. Community amenities include bargain priced greens fees for golf, tennis, sparkling heated pools, bocce, shuffleboard, restaurant and more. Off-season rates are available- please call with dates.